Projects presented at the East Doc Platform 2019 will have an opportunity to win several awards. Find out all about the awards and the jury which will decide who the winner of the main EDP prize - East Doc Platform Award - will be. Institute of Documentary Film will announce the main EDP prize – East Doc Platform Award associated with the financial support of EUR 7 500 for the best project in development and in production. The granted financial support will help the filmmakers in further development of their documentary film. The East Doc Platform Award jury is comprised of respectable Commissioning Editors, Festival and Film Fund Representatives and includes Barbara Fuchs (ARTE France), Catherine Le Clef (CAT&Docs), Flora Gregory (One World Media), Mike Lerner (Roast Beef Productions) and Myrocia Watamaniuk (Hot Docs). Markéta Štinglová, Manager of International Content Projects of public broadcaster Czech TV, the General Media Partner of the Institute of Documentary Film and the General Media Partner of KineDok project will announce the winner of the Czech TV Co-production Award. The award consists of a co-production deal with the financial investment of EUR 5 800. The jury consists of the Czech TV representatives: Markéta Štinglová, Manager of International Content Projects, Petr Morávek, Chief Producer of Factual Programmes, Documentaries and Education, and Věra Krincvajová, Chief Editor of Documentaries, Film Center. 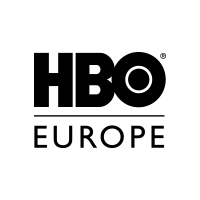 HBO Europe, the General Partner of the Institute of Documentary Film will award one of the projects selected to the East Doc Platform 2019 the HBO Europe Development Award worth EUR 2 000. The award will be presented by Hanka Kastelicová, the Executive Producer of Documentaries HBO Europe. This award does not constitute any co-production or distribution deal and doesn’t bound the granted director/producer to sell any rights for the film to HBO in exchange for the award. Current Time TV, a 24-hour Russian language television and digital news network aimed at audiences in Russia, the countries of Central and Eastern Europe, and around the world, produced by Radio Free Europe/Radio Liberty (RFE/RL) in cooperation with the Voice of America (VOA) will award a director by a 1 500 € cash award. This award does not constitute any co-production or distribution deal and doesn’t bound the granted director to sell any rights for the film to Current Time TV in exchange for the award. Sunny Side of the Doc is one of the world’s benchmark events for the co-production funding, the buying & selling of non-fiction projects, completed programmes and new narrative experiences. For 30 years, the international marketplace has created unique opportunities for all +2,000 content creators, independent producers, distributors, broadcasters, platforms, decision makers from 50 countries. The Sunny Side of the Doc Award will offer an important pitch selection, two free accreditations and a 2-night accommodation to the creative team behind one project presented at the East Doc Forum 2019. The 30th edition of Sunny Side of the Doc will be held in La Rochelle from June 24-27, 2019. The award is granted to one of the projects that took part in the year-long Ex Oriente Film workshop and underwent the most significant development. The winning project is honoured with EUR 1 000. The granted financial support should help the filmmakers in further development and international promotion of their emerging documentary film. The jury members are Ex Oriente Film workshop lead tutors Mikael Opstrup, Iikka Vehkalahti, Filip Remunda and Ivana Pauerová Miloševičová. One project presented at the East Doc Forum / Market is annually selected by IDFA Forum representatives for a special award to encourage talented filmmakers and promising documentary projects. The award consists of a free IDFA Forum and IDFAcademy pass. IDFA also covers accommodation and travel costs for the project team to Amsterdam. 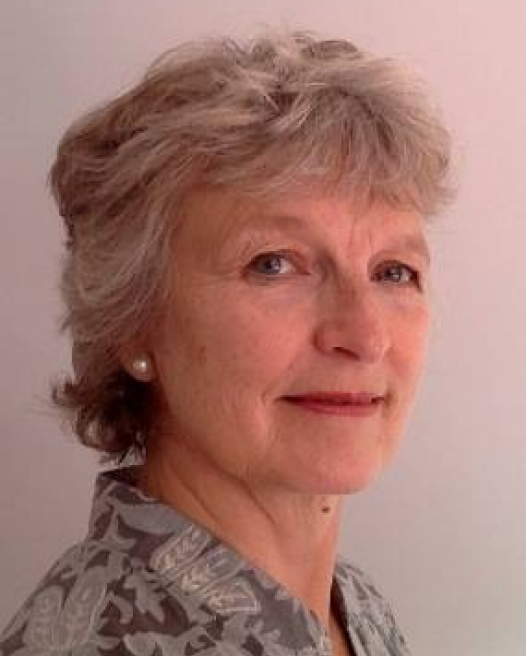 The award will be given by IDFA’s Head of the Industry, Adriek Van Nieuwenhuijzen. In cooperation with the DocsBarcelona, one of the projects presented at the East Doc Forum is selected for the Speed Meetings at the 2019 DocsBarcelona. The meetings will be arranged previously depending on financers and projects preferences. The award enables the filmmakers to additionally present their project to the international decision makers and thus soon follow up on and broaden the deals and cooperation initiated at East Doc Platform. The project will be selected by Mikael Opstrup (European Documentary Network). DOK Leipzig is happy to present two awards. One project will be selected for fast-forward participation in the 15th DOK Co-Pro Market. The project will have the chance to present itself to around 70 decision makers in prescheduled individual meetings in October 2019. DOK Leipzig is looking also for one project for the DOK Preview presentation, highlighting the best late-stage projects from different training initiatives ready to hit the international market. Both prizes include free festival accreditation and three-nights accommodation for the film team in order to attend DOK Leipzig. The award will be selected by Brigid O’Shea, Head of DOK Industry. The winner of the East Doc Platform Award, as well as all the following awards will be announced and the awards given on Thursday, March 14, 2019, at 6.30 pm at the Guests Meet Guests, Tibet Open House, Školská 28. One of the Czech projects presented at the East Doc Platform will be selected by Sheffield Doc/Fest representatives and awarded a free full Sheffield Doc/Fest pass. The award will be presented by the Interim Director Melanie Iredale. The award will be given on Tuesday, March 12, 2019, at the Czech Docs... Coming Soon presentation. CAT&Docs is looking for pertinent and impertinent docs on topical questions and timeless subjects; docs that are carefully researched; docs that rigorously explore the subject matter, that are audacious, open to the diversity of the world and that have their place on the international scene; docs that question the world and propose new ways of looking at it. Docs that keep us from closing our eyes. 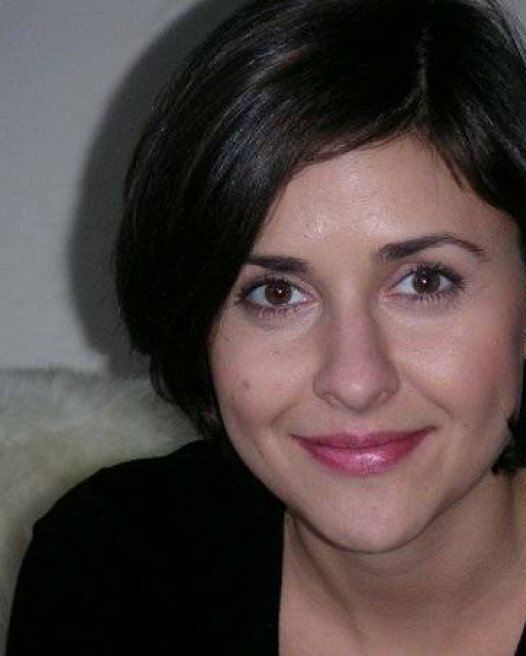 After working for several years as a journalist for various media in Austria, Germany and France, Barbara joined in 2012 the web department of ARTE France in Paris. She is responsible for the editorial supervision and coordination of interactive programs such as web documentaries, VR/AR experiences, video games or web series. In 2017, Barbara took a sabbatical year from ARTE and worked six months at the Center for Documentary Art Uniondocs in Brooklyn, NY. She spent the remaining half year in South America dedicated to creative projects such as a portrait series for Instagram or a photo exhibition. Flora is an International Media Consultant specialising in documentaries. She is Executive Producer on One World Media’s Production Fund and Project Director of the Global Short Docs Forum and also works with BBC Media Action, Esodoc, EDN, IDFAcademy and Medimed. 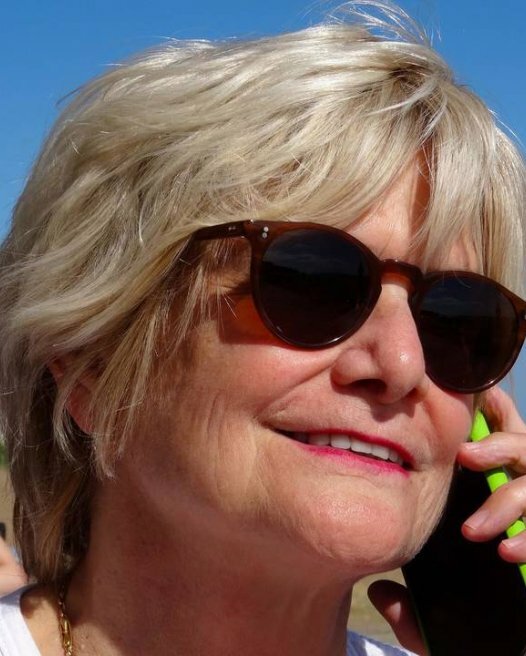 She has a career of over thirty years working with independent companies and broadcasters in production, acquisition, commissioning and co-production roles. She was at Al Jazeera English for nine years as the Founding Commissioning Editor of its award-winning flagship documentary strand, Witness, where she saw 1000 commissioned, acquired and co-produced episodes to screen, as well as overseeing 20 other series. Prior to this she conceived and ran Unreported World, Channel Four's foreign affairs series. Mike Lerner won a number of industry awards including, Academy Award Nomination for Best Documentary Feature 2012, six Sundance Awards (Grand Jury, Special Jury, Best Director, Audience, Cinematography), EMMY Award for Best Documentary, 2 Grierson Awards for Best Documentary, Prix Italia, 2 Royal Television Society Award Nominations and 2 IDA Award Nominations, Cinema Eye Award, Independent Spirit Award, Gotham Independent Film Award, Audience Award Durban Film Festival, The Alfred Dupont Award, Winner Best Documentary Moscow Film Festival. Myrocia Watamaniuk is Senior International Programmer at Hot Docs Canadian International Documentary Festival in Toronto. She has programmed fiction and non-fiction features and shorts for over 20 years, holding programming positions at Toronto International Film Festival, Aspen ShortsFest, and Canadian Film Centre’s Worldwide Short Film Festival. As a broadcaster and television producer, she has hosted television series and appeared on CBC News, CBC Toronto and Rogers TV.